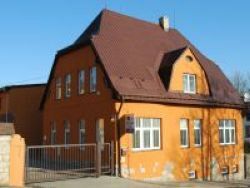 Our company was established in 1993. 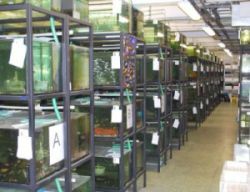 It was engaged in export of aquarium tropical fish and aquarium animals from the beginning of its existence. The basic foundation enabling the establishment of the company was the the tradition of many years experience and skill of czech aquaristik. Fish breeding in our country is made in small aquatic farms and by small breeders. The fish from the Czech Republic are very well domesticated after many years of breeding and have high levels of resistance during both the transport and housing in the aquarium. In 1998 we responded to strong market demand. We began with direct imports of tropical fish to our quaranteene stock. 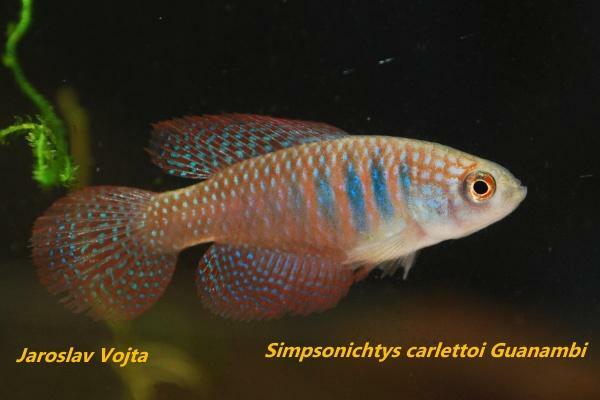 We now import freshwater tropical fish from Africa, South America (Brasil, Peru, Columbia...)Asia (Thailand, India, Singapore, Vietnam.. ) and Indonesia. All the imported fish are quarantined and conditioned for 3 weeks before we distribute them to our customers. In 2003 we remowed our stock and the whole company to new and modern device and could this way increase the capacity of our stock up to 700 tanks in total volume 120 thousand liter. 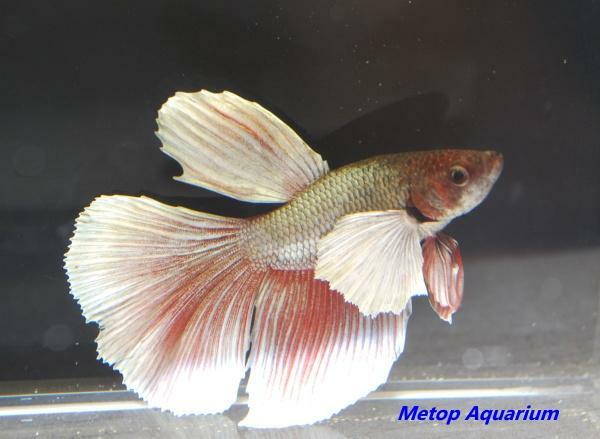 Our selection includes more than 1000 sorts of fish from our catalogue which contains more than 5000 items. 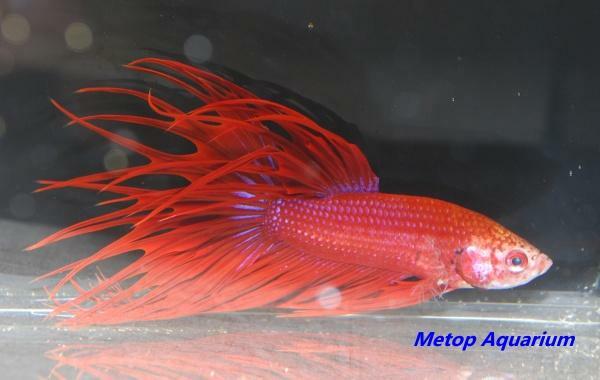 Our weekly up to dated stocklist consists of czech bred fishes and also of most requested sorts of imported fishes and other aquatic animals. 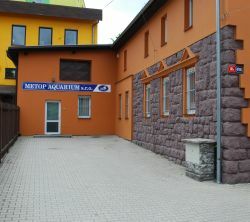 METOP AQUARIUM Ltd.belongs to the biggest export-import companies in the Czech Republic. This fact supports our expanation into the rest of Europe.